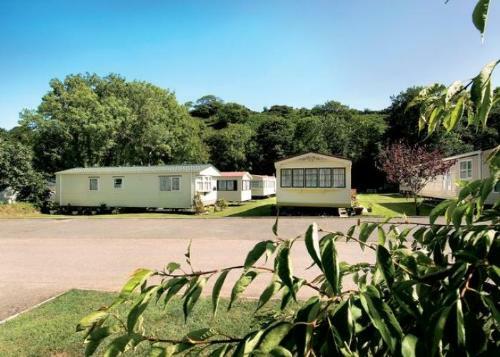 Select the very best Holiday Accommodation in Pembrokeshire from our listings of enchanting place to stay including dog-friendly and adult only accommodation. 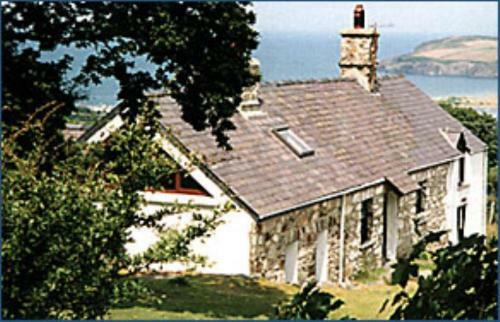 You can view last minute Pembrokeshire short breaks, weekend breaks and holidays in quaint seaside or rural locations. This area of Wales boasts unusual and beautiful seaside accommodation to suit a single traveler, families, friends, and couples. The Pembrokeshire Coast National Park is a popular and vibrant area of Wales with fine restaurants, bars, sandy beaches, fishing trips and nearby activities, and attractions that keep whole families entertained. No matter where you stay on holiday in Pembrokeshire, the right accommodation is a key ingredient in having a happy and memorable trip. 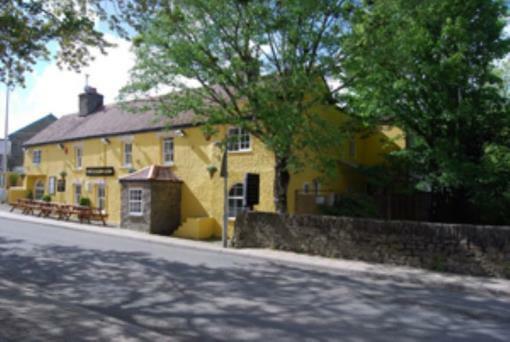 Wales Tourists Online contains a very diverse catalog of all types of Pembrokeshire places to stay, making it an excellent resource for the curious tourist who wishes to visit this part of South West Wales but might not be sure where to stay or what would suit them best. 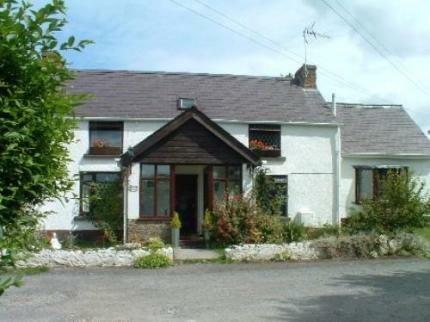 In addition to these listings, there is a helpful section on budget accommodations for hopeful tourists who would like to tour the Wales countryside on a budget, making it possible for anyone to find suitable accommodation. These locations can all be looked up on the handy map feature, ensuring that any tourist can find what they're looking for in their vacation spot. Other helpful resources are found on the town's pages. Wherever you wish to stay, be it in Tenby, Saundersfoot, Broad Haven, St Davids or Narberth to name but a few, you will find plenty of Pembrokeshire places to stay with quality accommodation for all the destinations listed here.